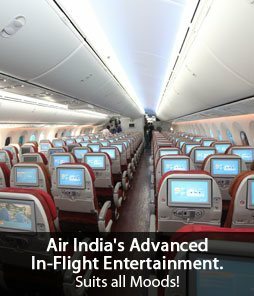 Here is a chance for everyone to fly Business class on Air India domestic routes! 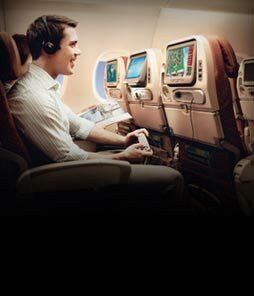 The luxury of sitting in the front cabin at an extremely affordable price is possible, every time one boards a flight when flying to a domestic destination on an aircraft that offers Business Class Service. 12% GST will be additional. The offer is open to all valid ticket holders, i.e. revenue and non-revenue tickets. Upgrade permitted only to the next Class. Economy class to First class is not permitted. For Infant without a seat, since Infant is not provided any seat in the aircraft, NIL amount to be collected from the Infant. For Infant with a seat OR for second Infant onward, upgrade amount will be same as that of adult passenger. 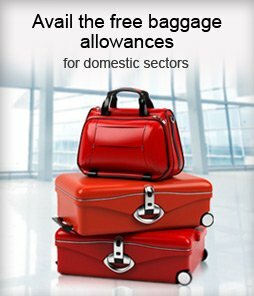 The scheme is applicable on domestic sector on the flights departing with Business and/or First-class configuration. 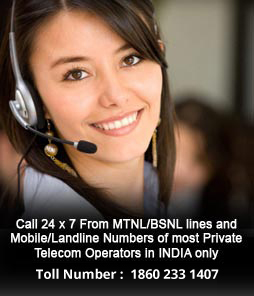 It is available on First Come First Served Basis subject to physical presence of a passenger at the airport. Advance reservation in Business class is not permitted. The facility to upgrade at the airport under the scheme will be open up to 1 hour before the departure of flight only. Airport upgrade scheme will also be available to the passengers who have tele checked- in / web checked-in / city checked-in subject to condition at point no. 1above. 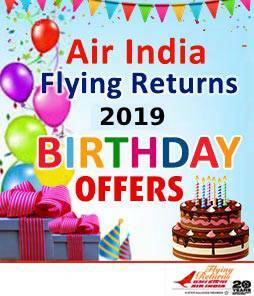 Passengers can pay the Airport Upgrade amount at the airport or Air India City offices by purchasing an EMD (upgrade voucher) in advance across the country. The EMD can be redeemed against the Airport Upgrade, subject to seat available in higher cabin. 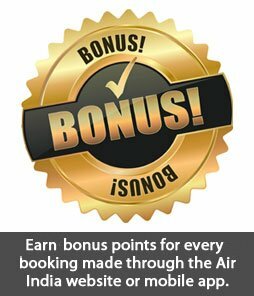 In case a flight is cancelled, EMD (upgrade voucher) issued through agent needs to open with appropriate remark for further necessary action. However, if a passenger has paidat the airport where EMD has been issued, then the same may be refunded as per the form of payment used for issuance of EMD. Upgrade amounts can be fully refunded if unutilized. 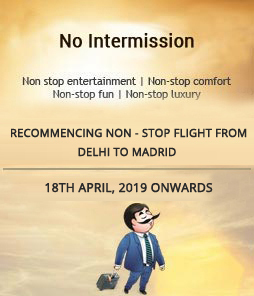 In case a flight is cancelled and it is required to transfer a passenger (who had opted for upgrade) on another airline, it will be in Economy class as per applicable rulefor the original booked class. Baggage Allowance will be as per the original booking of the passenger. No enhanced baggage allowance of the higher class of travel is permitted.